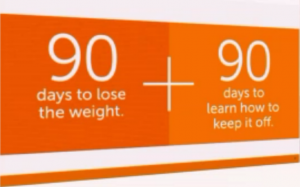 Home→Healthy Weight Loss→Quite possibly the last weight-loss program you’ll ever need. What makes a complete program work? Fad diets promising fast results will ultimately fail you. For weight loss that lasts, it isn’t just food or exercise alone — you need the right food and a complete lifestyle change to guide you to a leaner, healthier future. Shaklee 180 is a clinically tested weight loss program that takes you beyond before & after to your happily ever after-after. 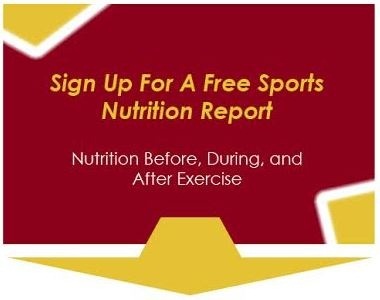 There are many success stories now that are helping to make it the best weight loss program – quite possibly the last weight-loss program you’ll ever need. Quick fix diet results disappear rapidly, making you yo-yo between sizes. 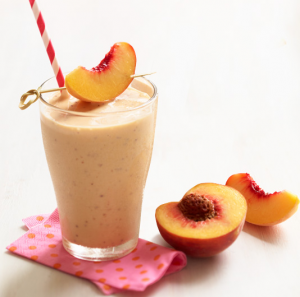 The Shaklee 180 Program doesn’t desert you once you’ve reached your goal weight: The first 90 days are devoted to losing weight and the next 90 days help you learn how to keep the pounds off — helping you stay leaner and healthier for life. The problem with conventional diets is that you lose muscle along with fat, slowing down your metabolism and making it easier to regain weight. 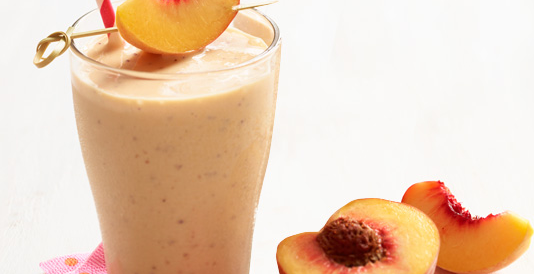 Different from anything you’ve tried before, the Shaklee 180 Program is designed so nearly every pound you shed is fat. Most fad diets don’t have any scientific proof. In a preliminary clinical study, participants lost an average of 15.4 pounds in 12 weeks using Shaklee 180 weight-loss products. They also lost an average of four inches around their waist — some people lost as much as 8.5 inches! 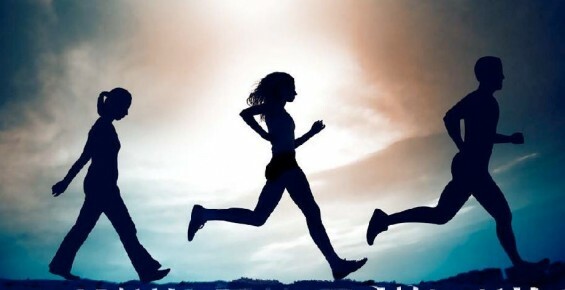 But even more remarkable was that participants retained nearly all of their lean muscle. Eating frozen diet meals won’t teach you how to stay slim when you’re on your own. What happens when you go to a restaurant? 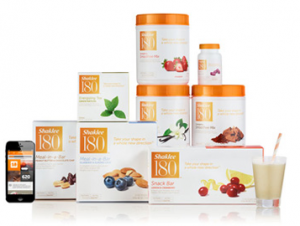 The Shaklee 180 Program provides you with tools to live a healthier life, such as the Shaklee 180 App to track and share progress, as well as nutrition news and exercise tips from health and fitness experts. Losing inches requires diet and exercise. The Shaklee 180 Workouts, based on BURST Interval Training, are designed to burn fat, fast. 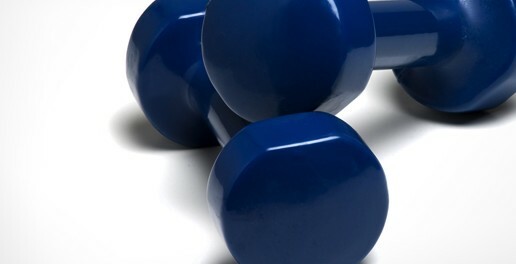 These quick workouts can fit into even the busiest lifestyles. If a slimmer waistline isn’t enough of a motivation to stay focused, the Shaklee 180 Program offers rewards — from gift cards to dream vacations — to keep you on track. Studies show you’re more likely to be successful when you start a weight-loss program with friends. Shaklee 180 Specialists Turnaround Parties, and the vast online community offer support and camaraderie to keep you motivated.